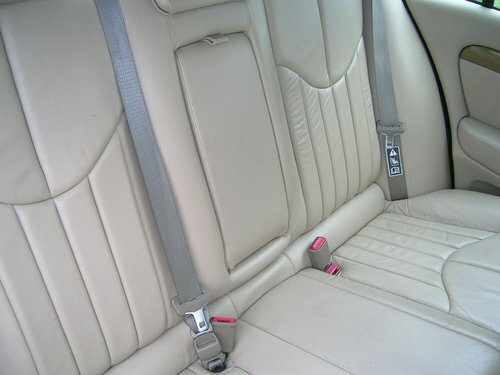 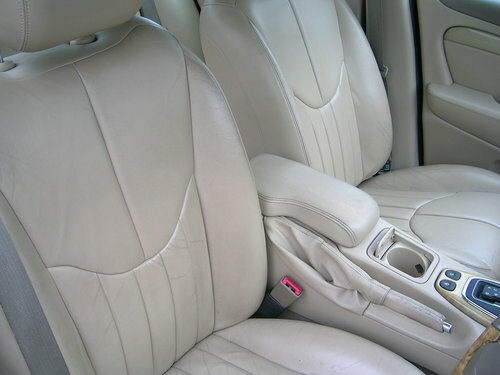 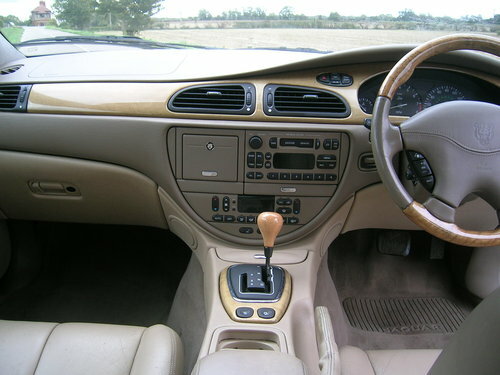 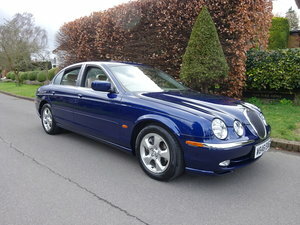 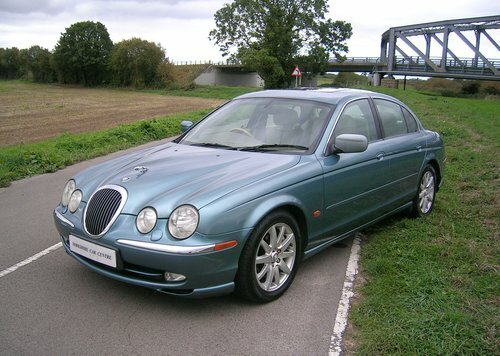 This Jaguar S-Type is a good example with cream leather interior, alloy wheels and a V8 engine. 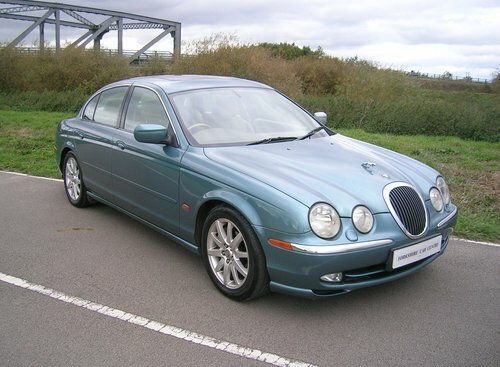 It comes with a current V5 document, past MOTs dating back to 2009, service and maintenance bills and the original service book with stamps at 7/ 12/ 14/ 19/ 24/ 30/ 36/ 44/ 51/ 56/ 65/ 70/ 87/ 93. 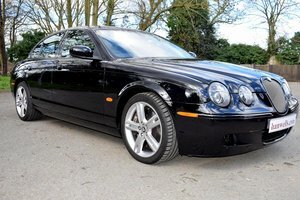 12 MONTHS MOT AT POINT OF SALE. 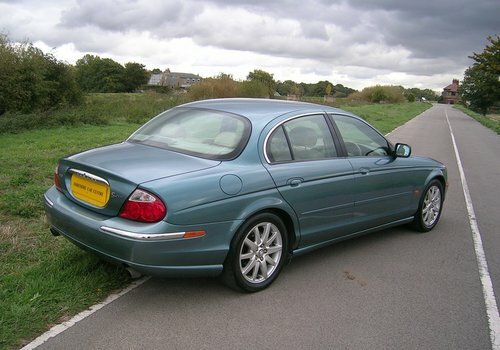 PLEASE CALL ON 01405 860021 FOR ANY FURTHER ASSISTANCE.